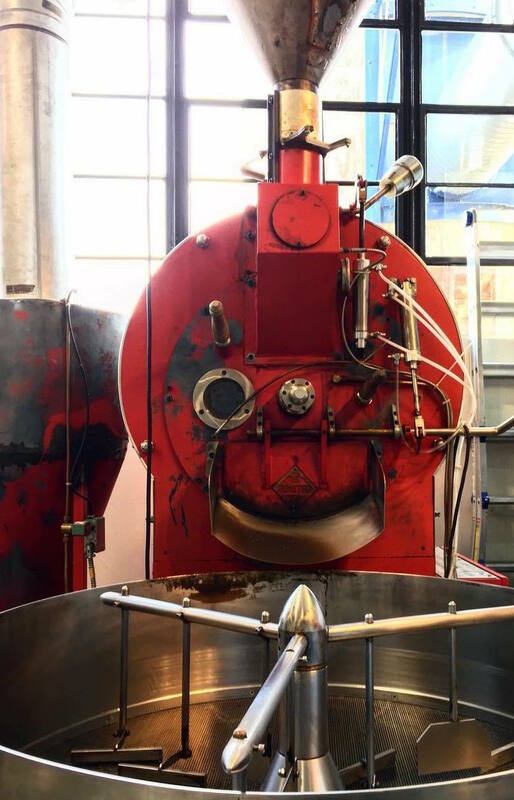 The True Stone 30-kilo production roaster. 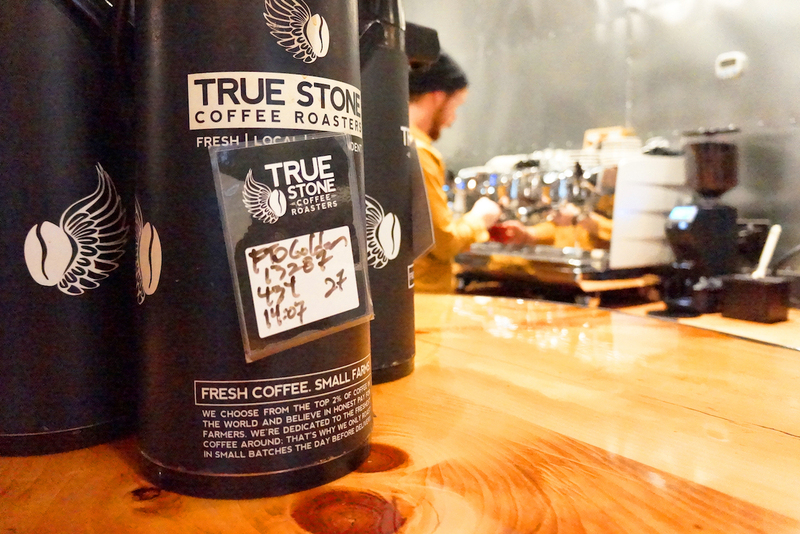 All photos courtesy of True Stone Coffee Roasters. 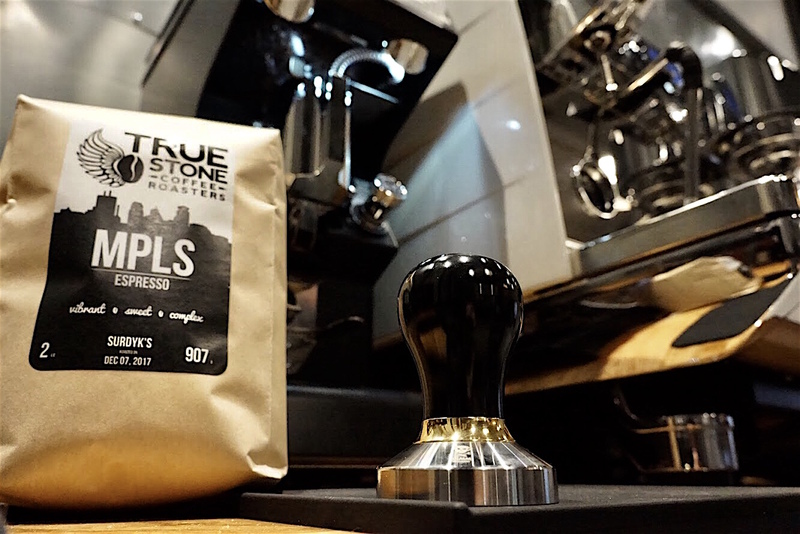 Established and aspiring specialty coffee professionals in the Twin Cities recently gained a new resource for career development, as 14-year-old St. Paul-based wholesale roasting company True Stone Coffee Roasters recently achieved SCA certification as a Premier Training Campus. 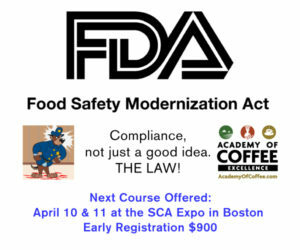 Joining Caribou Coffee as the only other such SCA accredited campus provider in the state, the company now offers all levels of SCA certificate training, including foundation, intermediate and professional level courses for both the Brewing and Barista curriculum modules. 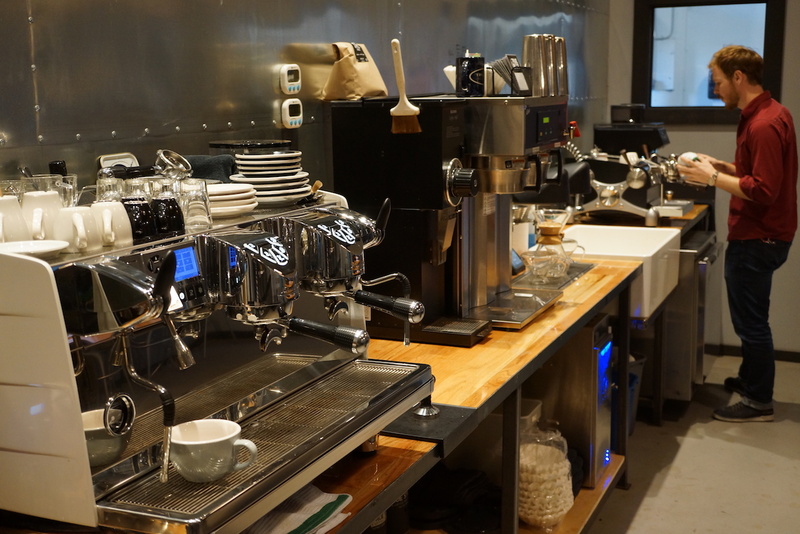 A dedicated 360-square-foot area built out in the style of a coffee shop on the site of the company’s roastery and headquarters at 755​ ​Prior​ ​Ave​ ​N right between Minneapolis and St Paul allows for training for as many as eight students at a time. 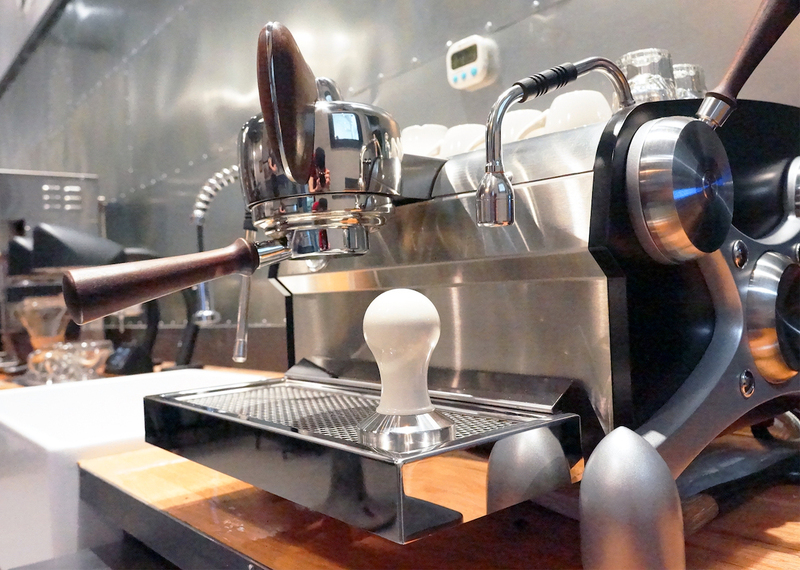 The dedicated equipment includes a Slayer mechanical paddle espresso machine, a Victoria Arduino White Eagle autovolumetric espresso machine, batch brewers, manual brewers, and a variety of Mahlkonig, Victoria Arduino, Baratza and Ditting grinders. Lectures and larger events will be able to spread out in a larger space provided by True Stone’s comrades at nearby brewery Black Stack Brewing. “We see the program as one step towards making the Twin Cities even more of a hub for specialty coffee education and culture,” True Stone Sales and Education Manager Tyler Liedman told Daily Coffee News, saying that while Cafe Imports and Mill City Roasters also both offer great professional services and educational opportunities nearby, True Stone’s SCA-approved facility will only make the strong coffee community that much stronger, while reinforcing the validity of specialty coffee as a serious career path. Educational programming at True Stone is lead by Liedman, an SCA ASTSI and former shop owner himself that got his first job in coffee straight out of college in 2008 and never looked back. “Coffee was fun, and challenging. 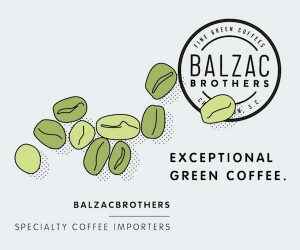 Playing around at an espresso station didn’t feel like work,” said Liedman, who has since racked up multiple SCA certifications and traveled throughout the United States to meet and learn from different roasters and coffee people. 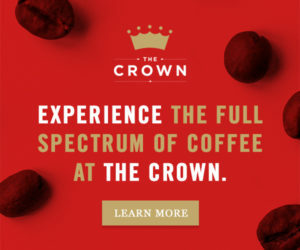 Liedman has also ventured to origin on multiple occasions, competed in the Brewers Cup, and crafts True Stone’s in-house wholesale account training program based on SCA protocols. For True Stone, additional opportunities for retail-related training only serve to augment the core business of wholesale roasting. 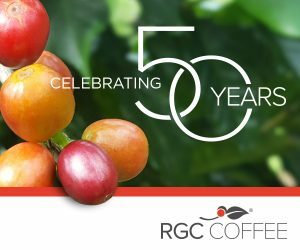 The company’s Cropster-linked 30-kilo US Roaster Corp drum roaster and 1-kilo San Franciscan profile roaster live in a 4,000-square-foot facility, spinning greens from Café Imports, De La Gente and Indonesia specialist Swirijaya Coffee. The company is on track to turn around roughly 175,000 pounds this year. Though a full brick-and-mortar shop remains off the table for the time being, Liedman said that True Stone has been working with a teardrop trailer manufacturer to develop a mobile retail unit that the company hopes will roll out next summer.